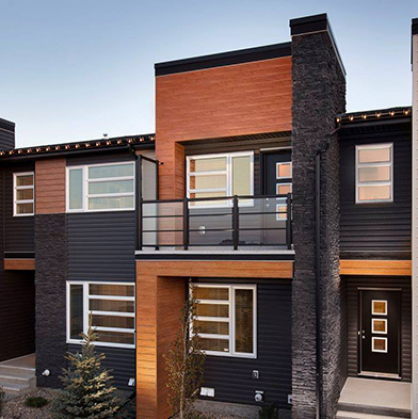 RSE is a proud supplier of Mitten siding products, which provide the largest selection of vibrant, designer colours in the industry, and are backed by excellent warranties. 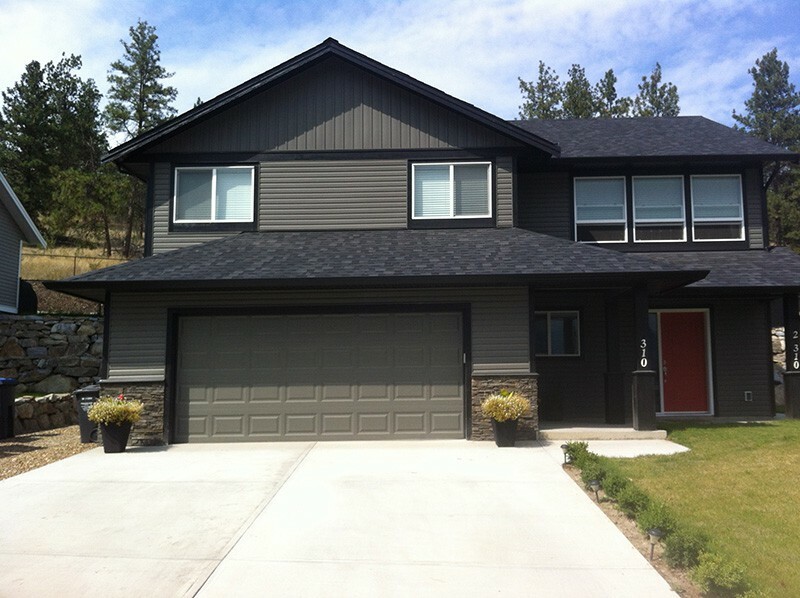 Vinyl Siding is offered in many styles, colours, textures & types to suit any budget. 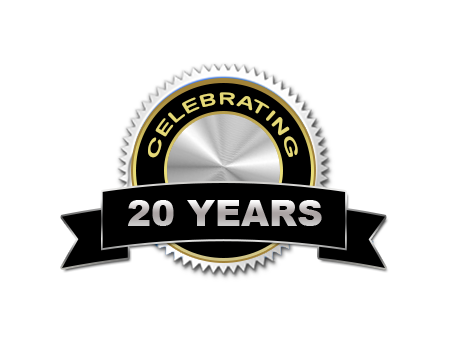 Vinyl siding proves that beauty can come with no strings attached, and that lasting performance is possible without a premium price. 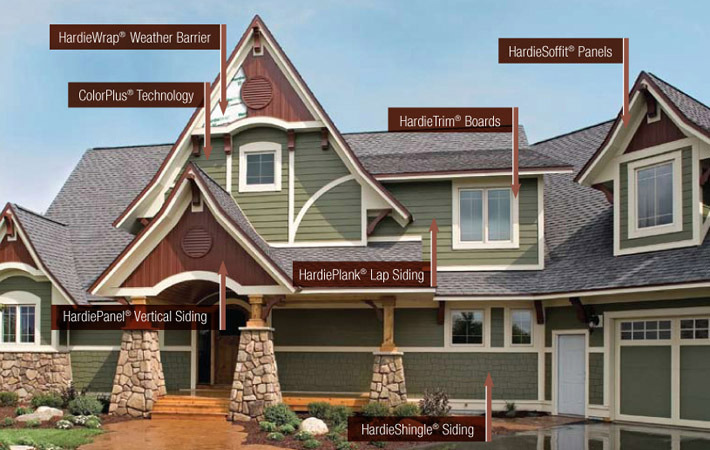 James Hardie fiber cement siding is the most popular brand of siding in North America and can be found on over 5.5 million homes. Its popularity has significantly increased over the years because of its strength, beauty and durability. This product is fire retardant, moisture and rot resistant, & virtually maintenance free. In addition, James Hardie fiber cement siding is 5 times thicker than vinyl siding, is resistant to hail damage and can be installed to withstand Saskatchewan winds of up to 150 MPH. 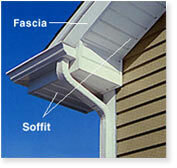 Ply Gem Aluminum products include Soffit/Fascia, Trim Coil and Accessories. All Ply Gem Aluminum products feature a 2 coat acrylic finish that is both scratch and fade resistant. 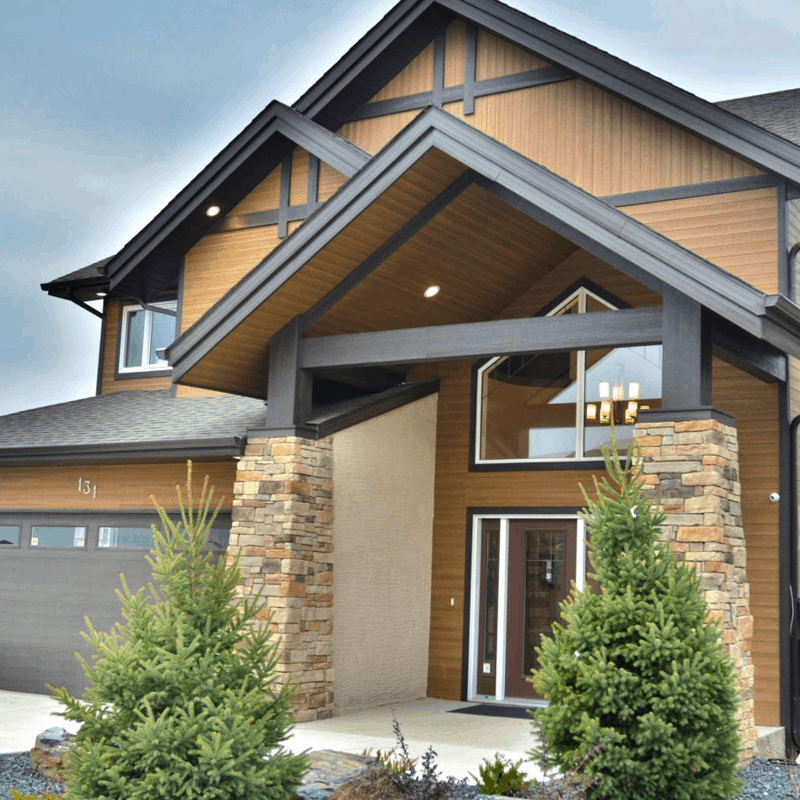 Imagine a premium siding inspired by the gorgeous aesthetics of wood and possessing none of wood’s maintenance demands. Stop imagining. 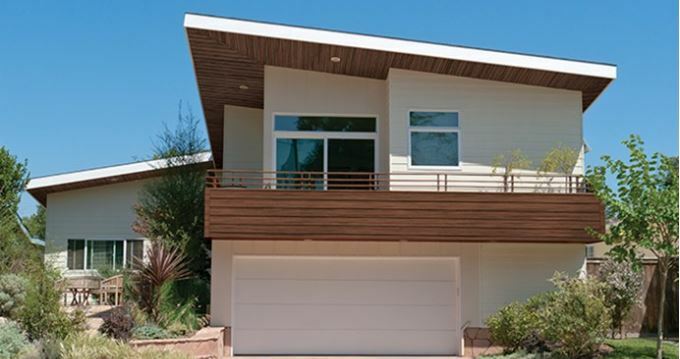 Celect Cellular Composite Siding by Royal gives you an exterior with the look, touch and timelessness of real wood without its inconveniences and expenses. Aluminum siding is well known for how strong, reliable and durable it is. And now Royal AlumiPro Cedar Renditions is making it known how curb appealing it can be. Cedar Renditions has the look of woodgrain minus its maintenance and flammability. And everyone from homeowners to building pros is illuminating exteriors in the form of accent siding, main siding and soffits. The perfect solution for achieving all of the richness and beauty of wood without the maintenance. 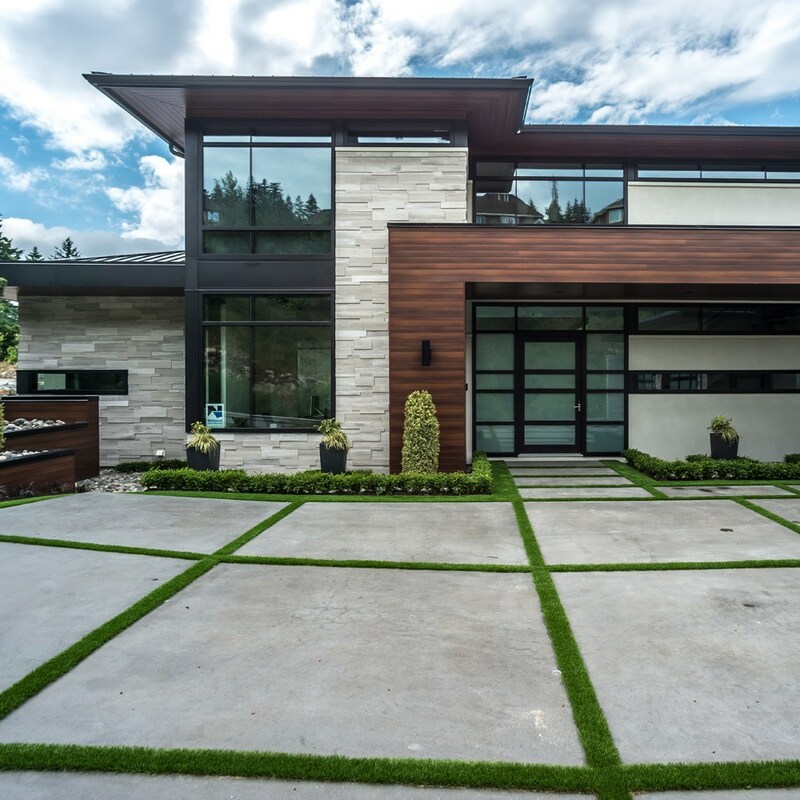 Longboard is aluminum soffit, siding and privacy screen available in a wide range of woodgrain and solid colour finishes. Lux panel is made from steel and available in woodgrain and premium textured finishes as well as a wide range of solid colours. Designed to be installed horizontally, vertically and as a soffit panel it will make a great fit for your application criteria. Sagiwall is maintenance free corrugated heavy gauge PVC tongue & groove panel wrapped in a high quality, highly durable exterior specific vinyl coating, used specifically for exterior siding. SAGIWALL is easily installed and has a high resistance to UV rays, water absorption and humidity and is impenetrable to insects. It also has a low expansion and contraction coefficient making it ideal for North America's variation in weather temperatures. 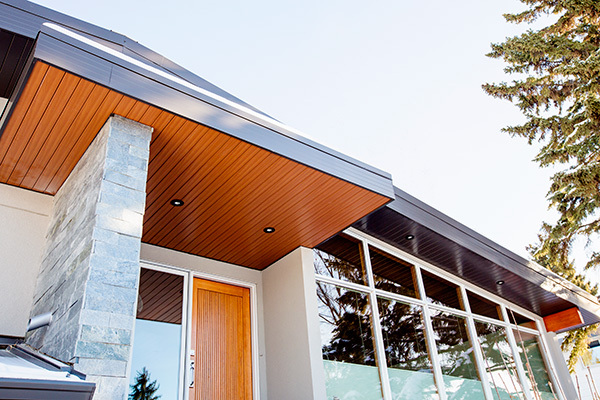 Stratford’s primary application is as a soffit panel, however, it can also be used as siding and can be installed horizontally, vertically or diagonally. No matter how it’s used, it will add tremendous curb appeal to any home.